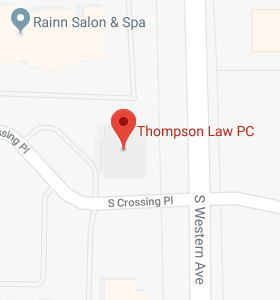 Join us for a Christmas Connection - Thompson Law, P.C. You’re invited top stop by our office to enjoy the music and charity of Christmas. You’ll find tasty treats, hot drinks and the warmth of family and friends.